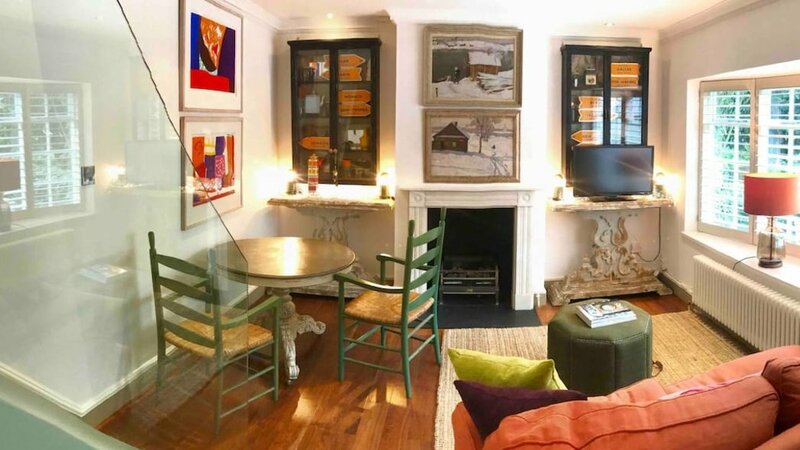 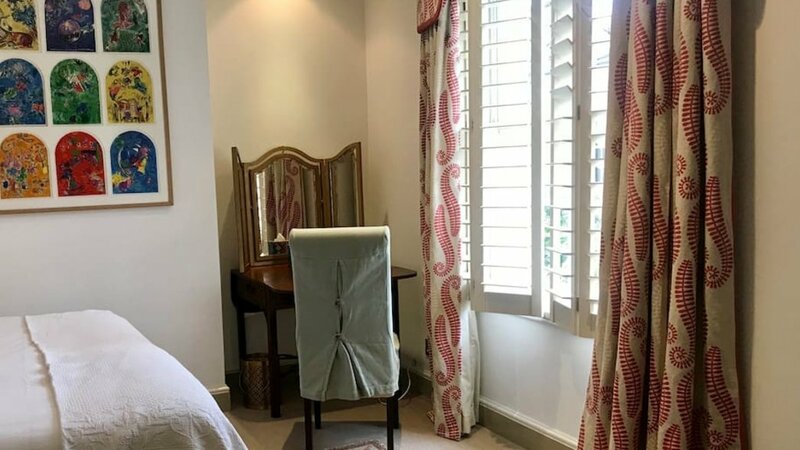 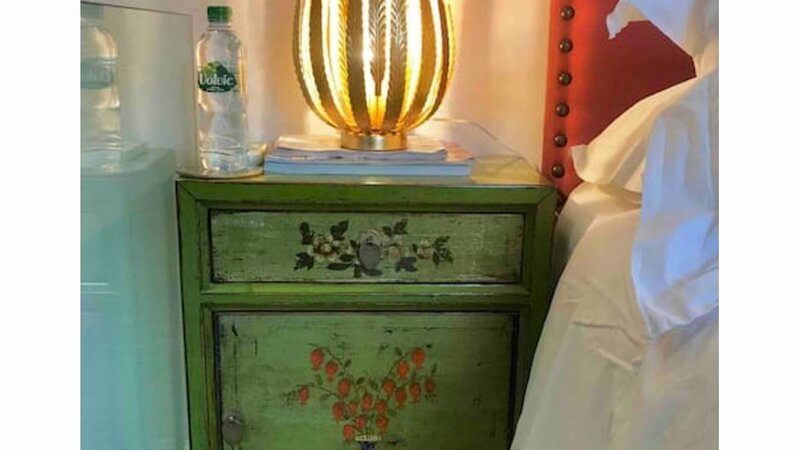 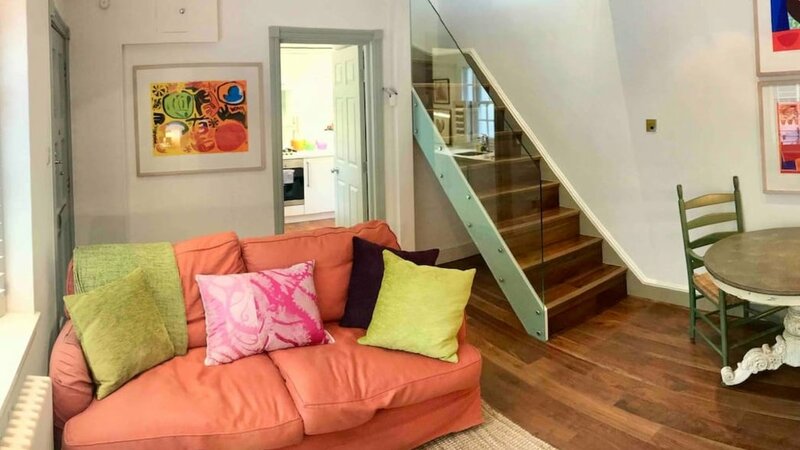 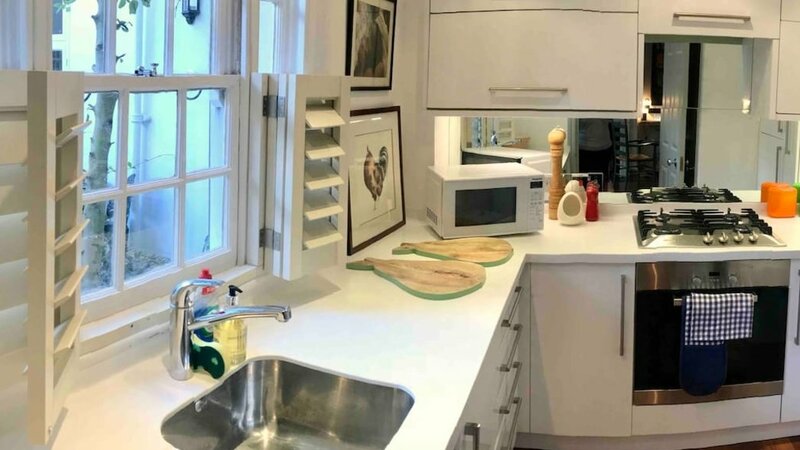 This lovely one bedroom home is located in a quiet gated oasis moments from the amenities of Sloane Square and the Kings Road. 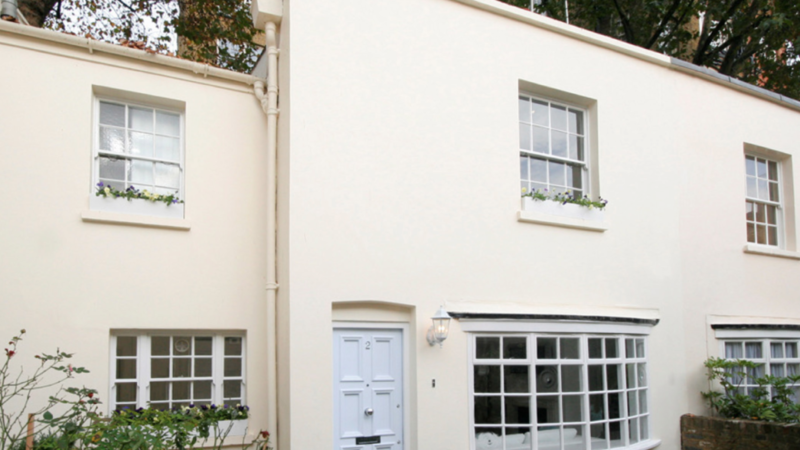 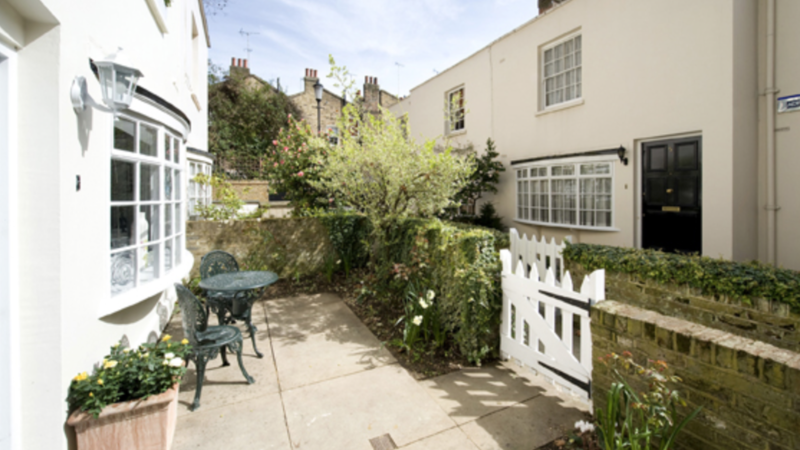 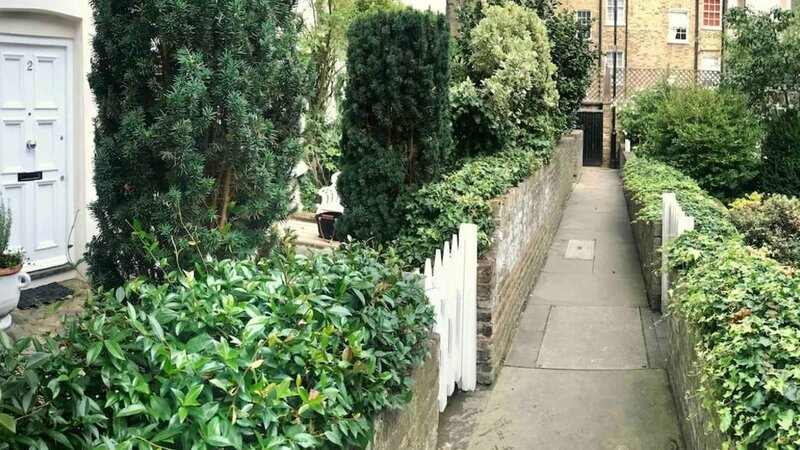 Located in a quiet courtyard setting, this quaint property is accessed through the sunny south facing garden. 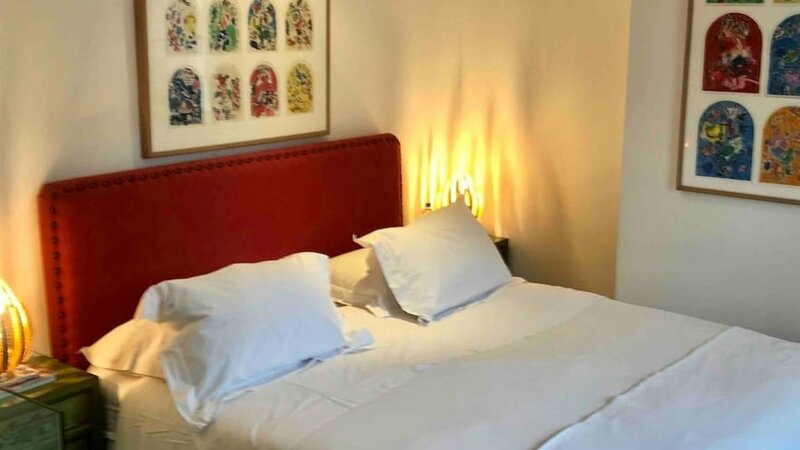 Upstairs there is one bathroom and one bedroom equipped with a super king bed.